Miley and Lily. . HD Wallpaper and background images in the Hannah Montana club tagged: uploaded by hananh2cyrus. 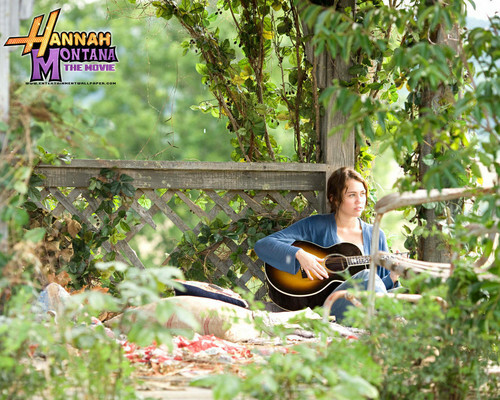 Hannah Montana The Movie Photoshoot Set1 HQ Untagged!!! by DaVe!! !